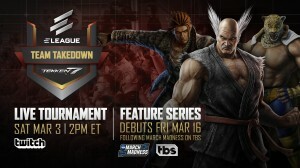 Earlier tonight the top 4 of the first Tekken subreddit online TTT2 tournament took place. 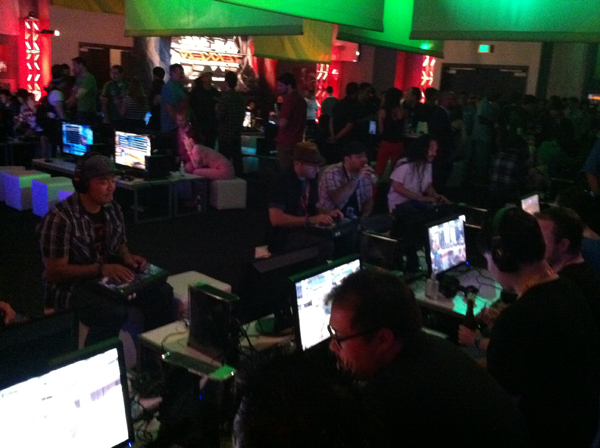 MYK and I did commentary as Reave004 joined us to help run the event. Thanks to everyone for participating and hope you enjoyed watching. There is a small interview with Reave004 in the beginning of the video that talks a little about the subreddit and how he plans to organize future tournaments. Good stuff to everyone who qualified in the top 4. You can see the final Challonge bracket here. 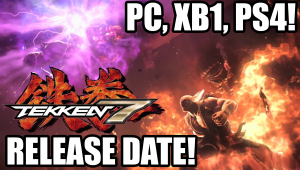 World Tekken Federation Will Be Free! 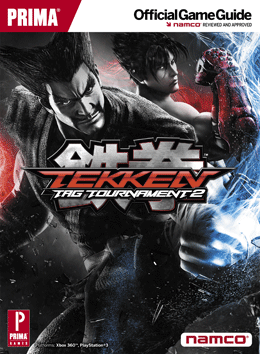 It was announced today that the PREMIUM online service for Tekken Tag Tournament 2 – the World Tekken Federation, will be completely free. The service keeps track of all of your battle history, hits per character, number of wall uses, number of tags, number of dodges, throw rate, throw break rate, number of counterhits, number of chickens etc. It will also allow you to create teams with your friends and work together to earn ingame currency and get the team ranked worldwide. 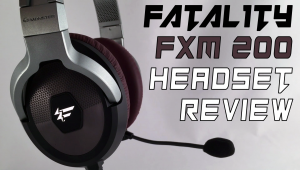 Overall, should be a great way to measure your progress and help you improve. 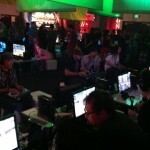 Tekken Tag 2 – New Japan Trailer Shows Customizations, New CGI, New Stage, and More?